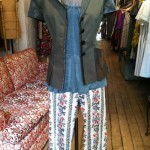 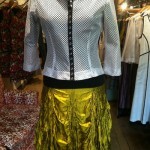 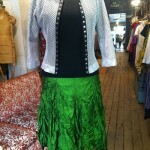 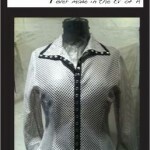 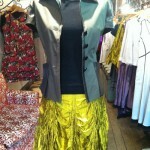 New Traveling Widows, Pippin Cardy, and Boat Neck T! 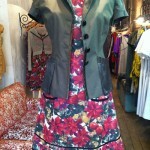 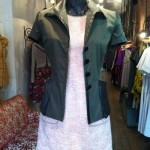 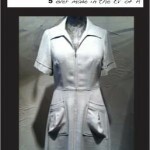 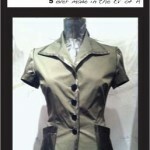 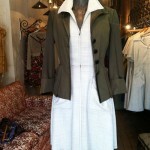 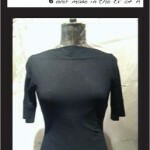 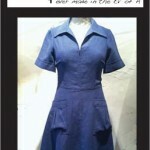 Jill also shortened the sleeves of the Girlfriend Jacket in the olive color. 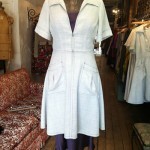 Perfect for summer wear!